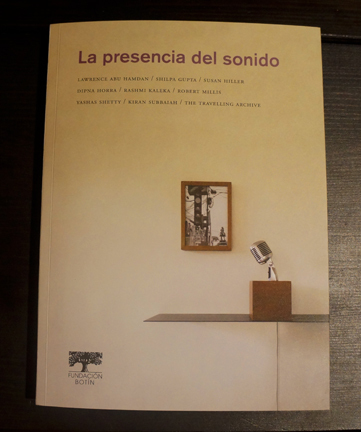 La presencia del sonido, exhibition catalog. (Fundacio Botin, Santander, Spain, 2013). Essay and photographs. Edited and produced this beautiful book by Steve Roden. 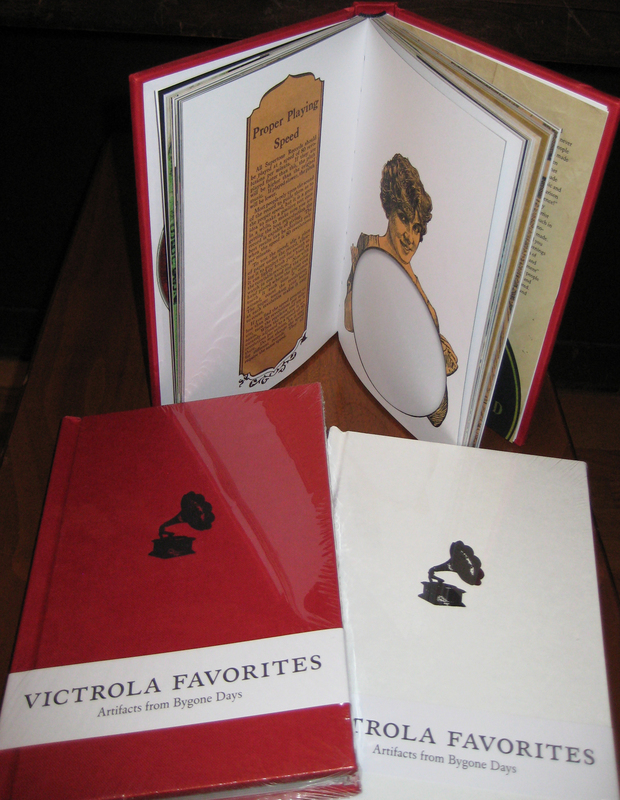 Victrola Favorites (Dust to Digital, Atlanta, GA, 2008) Information is available HERE.